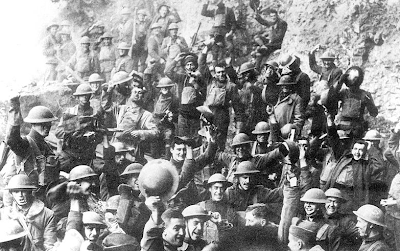 World War I or the Great War started in Europe, involving the Central Powers composed of Germany, Austria-Hungary, Bulgaria and the Ottoman Empire. It broke out on July 28, 1914. The Allied Forces were made up of France, the British Empire (including Australia, Canada, New Zealand, India and other members of the Commonwealth), Russia and Italy. Romania, the United States, Greece joined the Allied Forces later, after the war had broken out. Other countries that supported the Allies included Japan, Belgium and Serbia. The armed conflict was devastating on all fronts, to say the least. 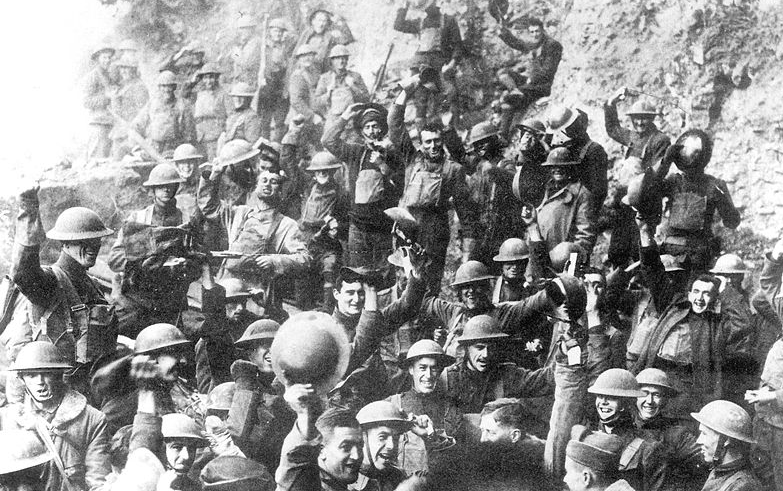 On the last year of the war, in 1918, the Allied Forces, with their number of successful offensives and great support from the forces of the United States were able to drive the Germans from the Western Front. With the dissent created by revolutionaries in their own country, Germany was forced to agree to a cease-fire, giving victory to the Allies. It signaled the end of the war and the signing of the The Armistice. To the Germans it was a total defeat but it was not a surrender. Then U.S. President Woodrow Wilson proposed policies and guidelines for post-war order when he addressed the joint session of Congress on January 1918, which was an ideal scenario for ensuring peace in Europe and the rest of the world. The actual terms of the armistice was penned by Ferdinand Foch, a French Marshal. It stated that German troops should completely withdraw to their own borders and that hostilities should cease completely. Infrastructure should be preserved, prisoners exchanged, the German submarines and warships are to be disposed and Germany must pay reparations. 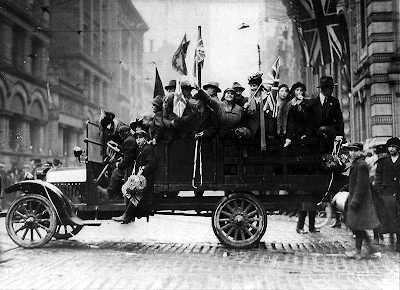 Also included in the terms of the armistice were the conditions for its termination or continuation. 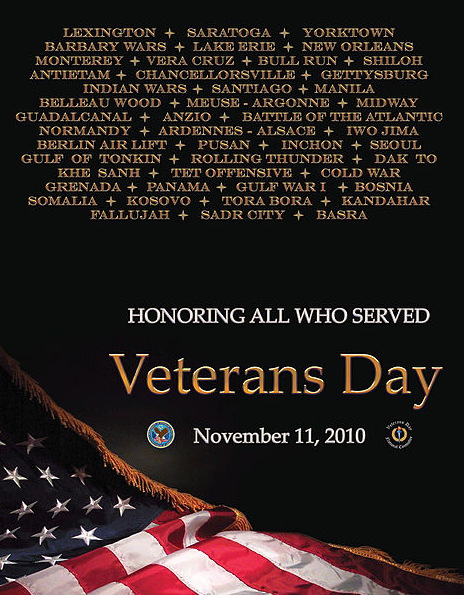 Before it was called Veterans Day, the federal holiday was named Armistice Day, celebrated annually on November 11 as proclaimed by President Woodrow Wilson exactly one year after the end of the First World War. On June 4, 1926 the U.S. Congress passed a resolution, requesting President Calvin Coolidge to have appropriate ceremonies for the observance of the holiday. It became a legal holiday on May 13, 1938. They were then honoring only the war veterans of First World War. In 1945, Raymond Weeks, a veteran of the Second World War proposed the idea of including all war veterans in the celebration to General Dwight Eisenhower, leading to the creation of the National Veterans Day. A bill was proposed through Congress to establish the holiday, which was signed into law on May 26, 1954 by President Dwight Eisenhower. The law was amended six days later, changing the name Armistice to Veterans. The observance of Veterans Day begins with a solemn ceremony. A color guard composed of members from all the military branches of the United States Armed Forces gathers at the Tomb of the Unknowns located at the Arlington National Cemetery in Arlington County, Virginia on the 11th hour of November 11. A bugler plays the “Taps” as the President of the United States or a representative of the President places a wreath in front of the Tomb. Near the Tomb is the Memorial Amphitheater where the rest of the ceremony is held. 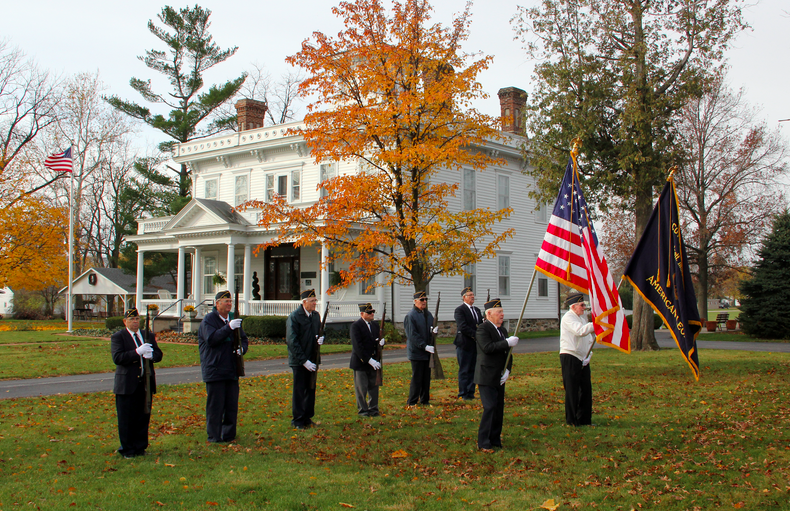 One of the highlights is the Parade of Flags that is participated by the different organizations in the service of the veterans. 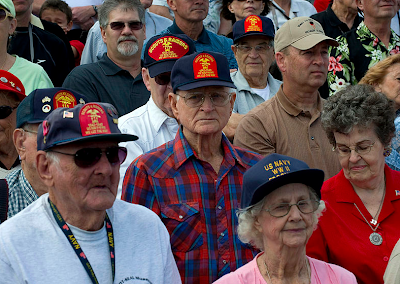 It is not only in the United States where the veterans of war are honored. While the holiday may be named differently, the commemoration is still the same – it is the special day to honor those people who sacrificed to serve their country and fellow citizens, to uphold peace among nations. In Australia, Great Britain and Canada, the day is called Remembrance Day. Canada and Australia observe the holiday on the same day, November 11, while Great Britain celebrates it on the Sunday nearest to the 11th of November. Canadians remember all of their veterans by wearing a red poppy. 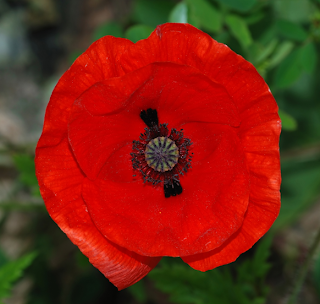 In the United States, the red poppy is worn on Memorial Day. It became a tradition to wear a red poppy during the commemoration of Memorial Day or Veterans Day. Have you ever wondered why? It was because the poppy fields in Belgium and Luxembourg were the sites of the most of the battles during the invasion by Germany. Back then the poppy seeds were lying dormant. But the soils on the fields were churned by the battles fought on what was called the Western Front. It resulted in the red poppies blooming like never before, with millions of flowers sprouted, covering the area in flaming red. It provided the inspiration for Major John McCrae, a Canadian soldier to write a poem, “In Flanders’ Fields” that inspired an American teacher, Miss Moira Bell Michael to also write a poem, “We Shall Keep the Faith.” She started wearing a poppy flower, which eventually became a tradition. Artificial poppy flowers are now sold to raise funds for the veterans and their families. So this November 11, buy and wear a red poppy, give a warm hug to the veterans you know, send letters of thanks to them and spend part of your holiday with them, to give them cheers and thanks for their sacrifice to keep the peace, not only in your life but around the world.